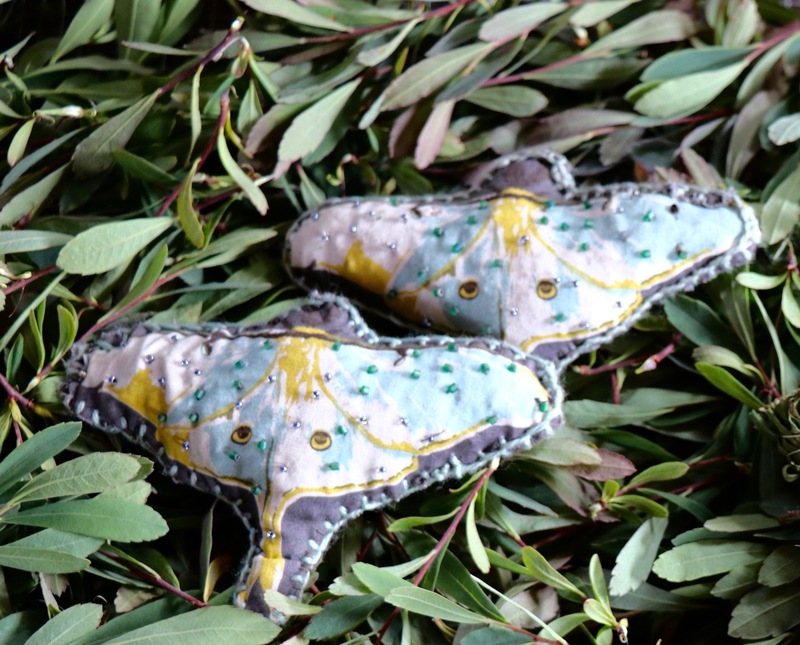 These whimsical Sweet Gale sachets in Luna-moth shapes are a perfect stocking stuffer. 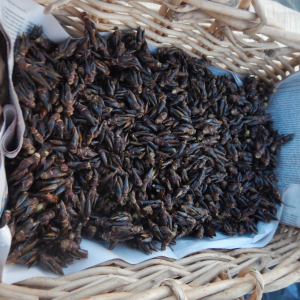 Filled with wild crafted sweet-gale (Myrica gale), they evoke the smell of the tundra. 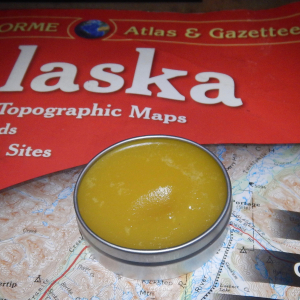 A whiff will transport you to the boreal forest!